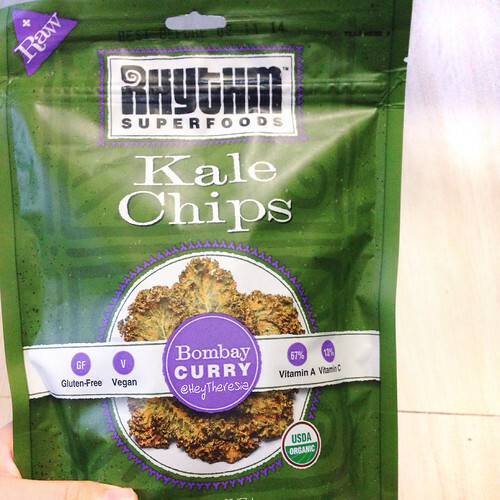 It's kale chips, organic, vegan, raw, gluten-free, and super yummy! I went to Singapore for new year vacation with my family, I knew that there are a lot of healthy food store, resto, and bakery in Singapore. I was really excited. 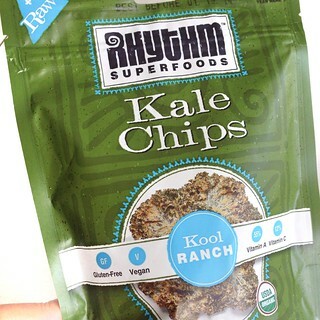 I found this Rythm kale chips from Cedele. The bombay curry is my favorite but the kool ranch also taste pretty good. This kale chips is not as crunchy as regular chips, let's say potato chips. Talking about healthy food, common people might say it can't be tasty because it's healthy food, in fact that this was quite nice. 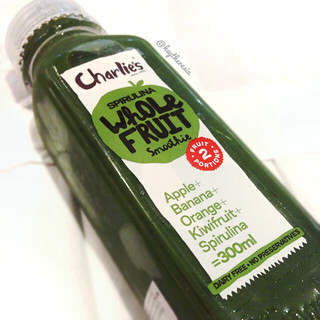 To quench the thirst, I got Charlie's spirulina smoothie, it was super sweet to my palate. Well, I don't really like sweet drink but it is good if you need energy in an instant. A friend of mine is a research writer on https://bestessayservicesreview.com and I am pretty impressed by his writing skills. It sure is a blessing given some people just write exceptionally. It has been quite nice learning from him, so many perks!